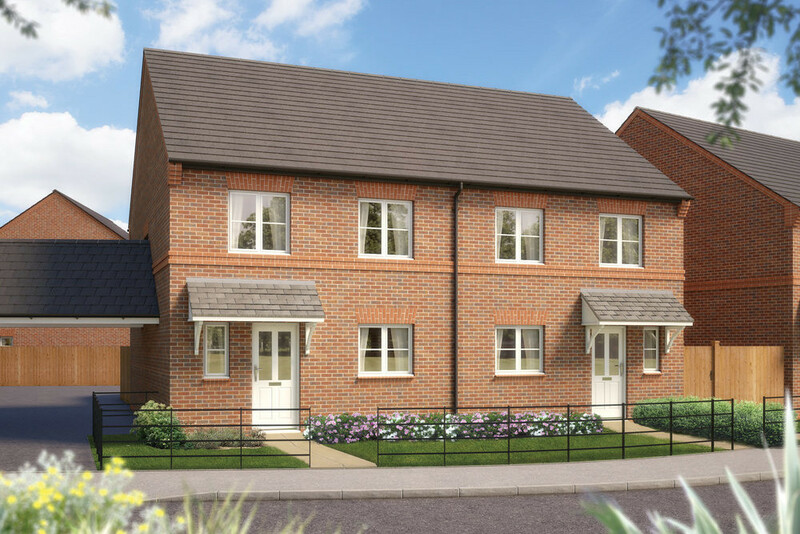 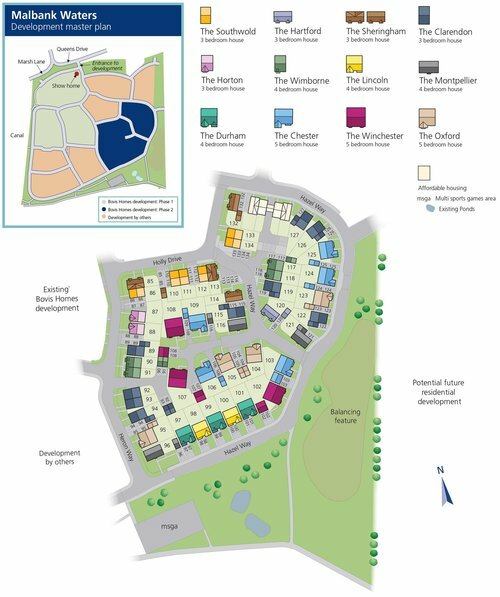 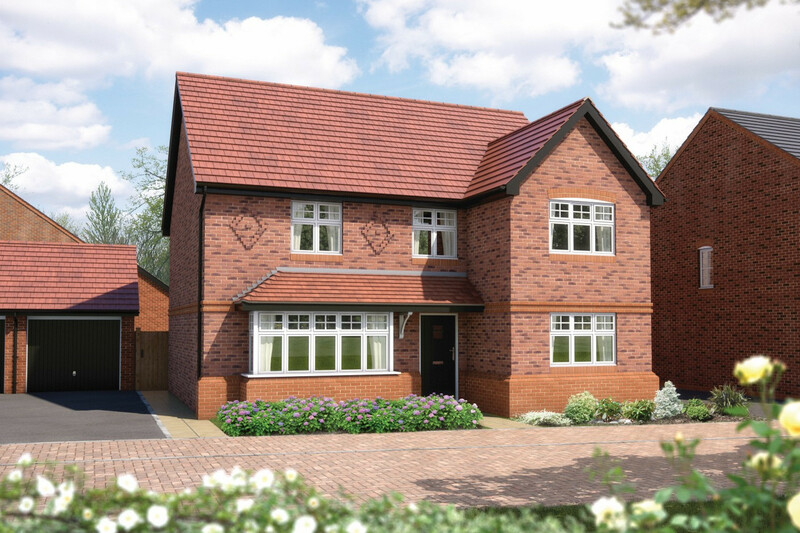 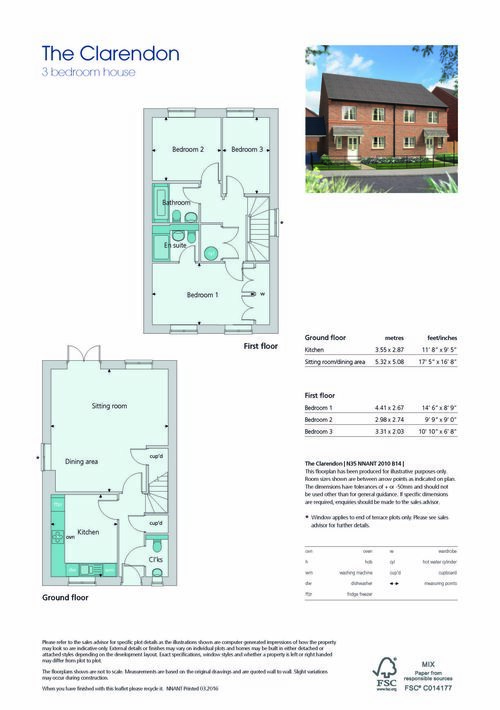 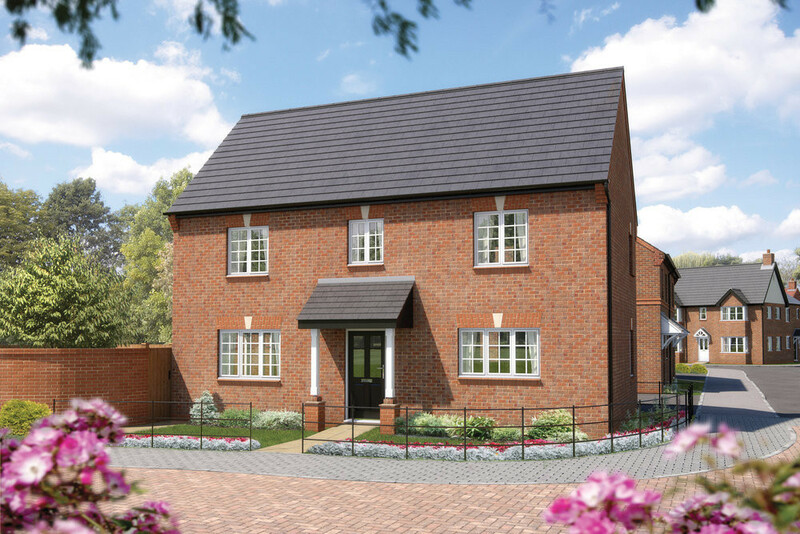 The development offers a complete range of quality homes carefully designed to suit the needs of everyone from first time buyers and those moving up the property ladder, to growing families and buyers simply requiring more space. 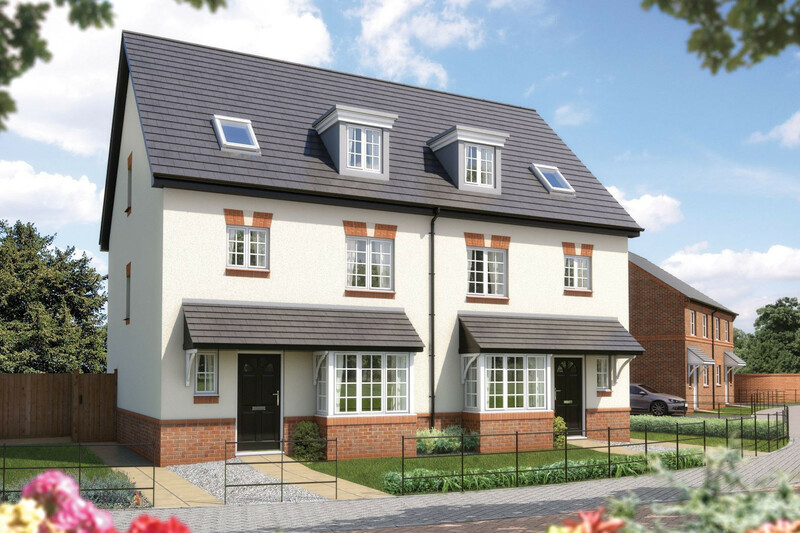 So if you're looking for a stylish new home in a local community with lots to offer, your search ends here. 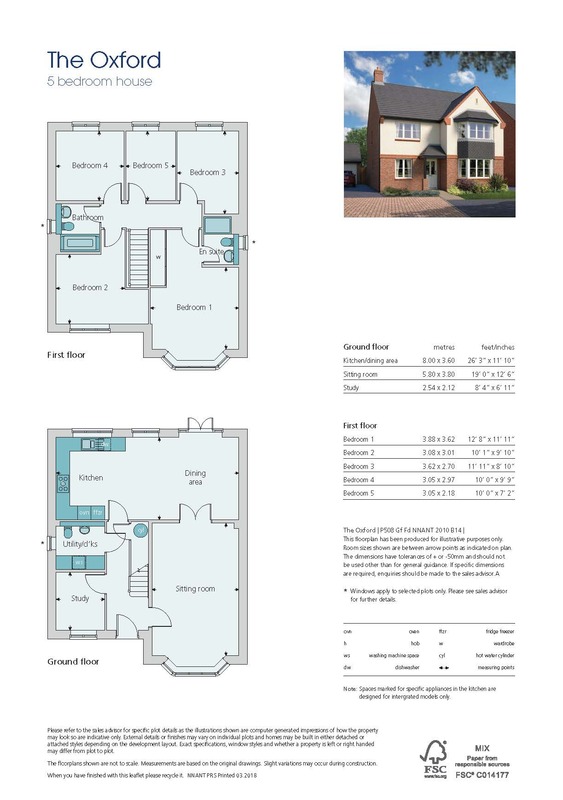 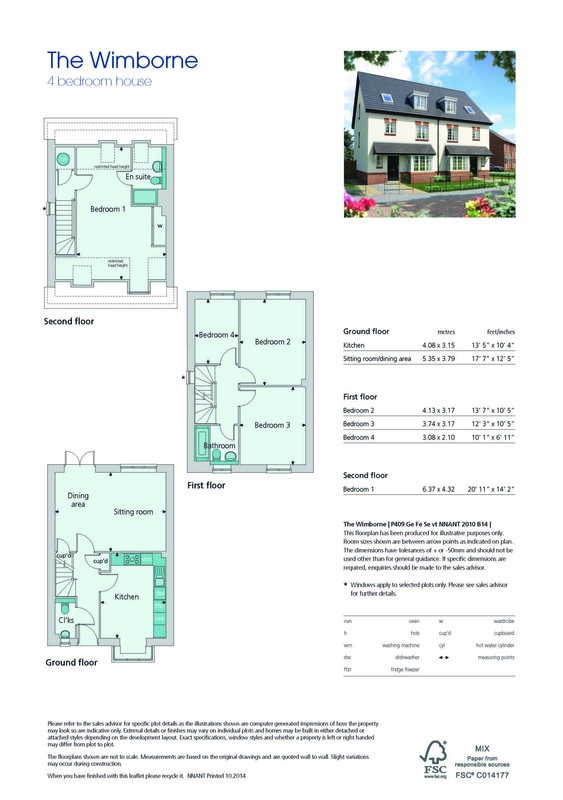 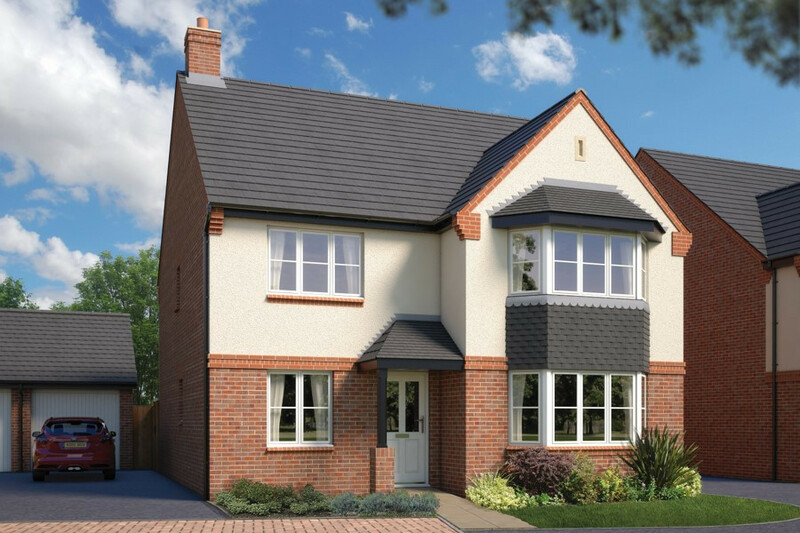 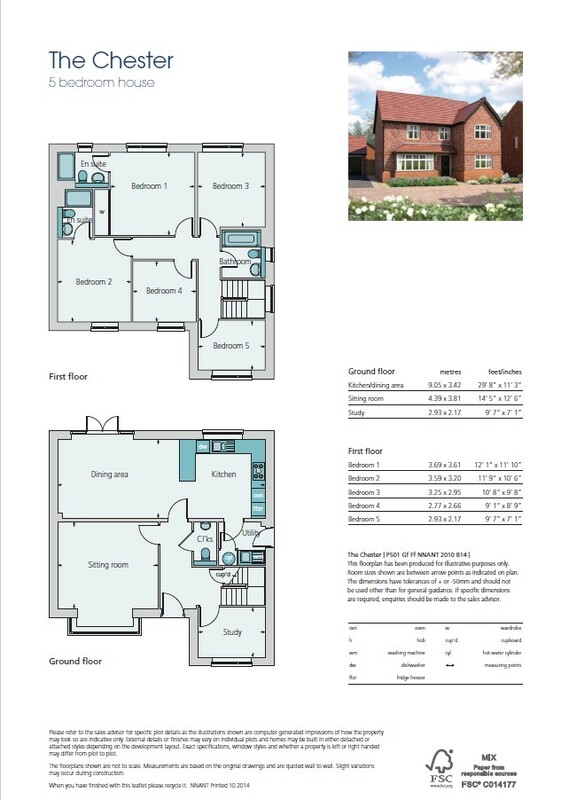 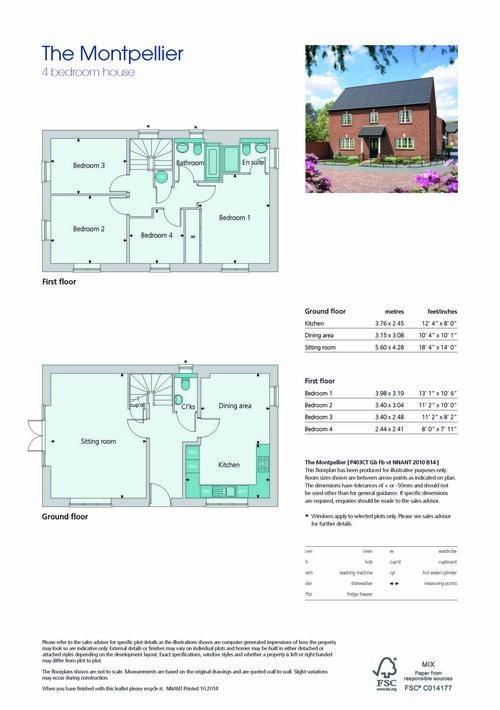 The Clarendon is a delightful 3-bedroom house.